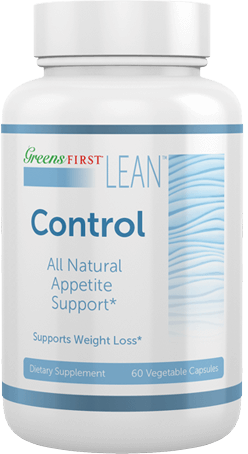 Control is a safe, natural and effective tool for weight management that helps to both control your appetite and burn existing fat instead of just shedding water weight. Cravings become easy to overcome, healthy eating is easier to implement, and you see real results. A positive attitude is empowering and can be helpful with weight loss. Control also helps regulate hormones that affect your mood and mental focus. When your cognitive abilities are strengthened, it becomes easier to maintain motivatation and stay on your eating plan. 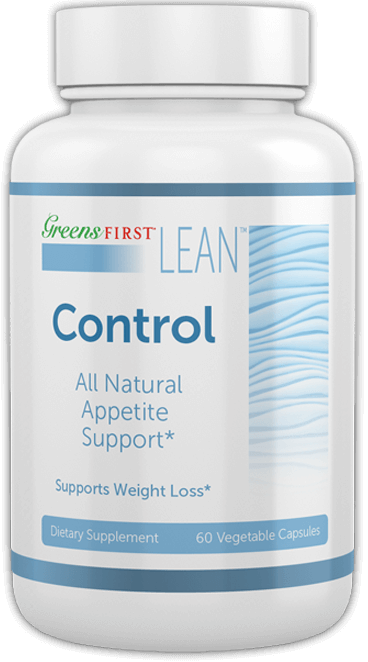 Control supports a steady level of the right hormones to boost your metabolic rate, which not only helps manage weight, but takes your energy to a higher level to enhance an active lifestyle. More activity leads to higher metabolism, which in turn enhances the weight management process even further. Control is safe and effective. 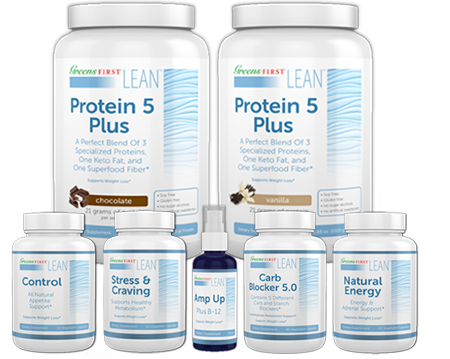 Its advanced formula and high standards and procedures in manufacturing has created a product that has earned the support of healthcare professionals. Commonly used by athletes while training, this type of dehydrated caffeine stimulates neuralactivity by counteracting the neurotransmitter adenosine, which inhibits nervous system activity. Prevents or slows down thedigestion of complex carbohydrates by inhibiting starch-digesting enzymes. Organic compound known for enhancing cognitive abilities. It helps release norepinephrine and dopamine, chemicals that regulate mood and behavior. An amino acid commonly found in teas that promotes relaxation without causing drowsiness; can reduce stress and improve memory. An alkaloid extract of bitter orange peel that breaks down fat, reduces food cravings and enhances metabolism. Predominantly found in plants, Hordenine HCL enhances cognitive abilities, increases physical strength and stimulates metabolism. Take 1 veggie capsule up to 2 times daily. Allow 3 to 4 hours between servings. Do not exceed 2 capsules daily. 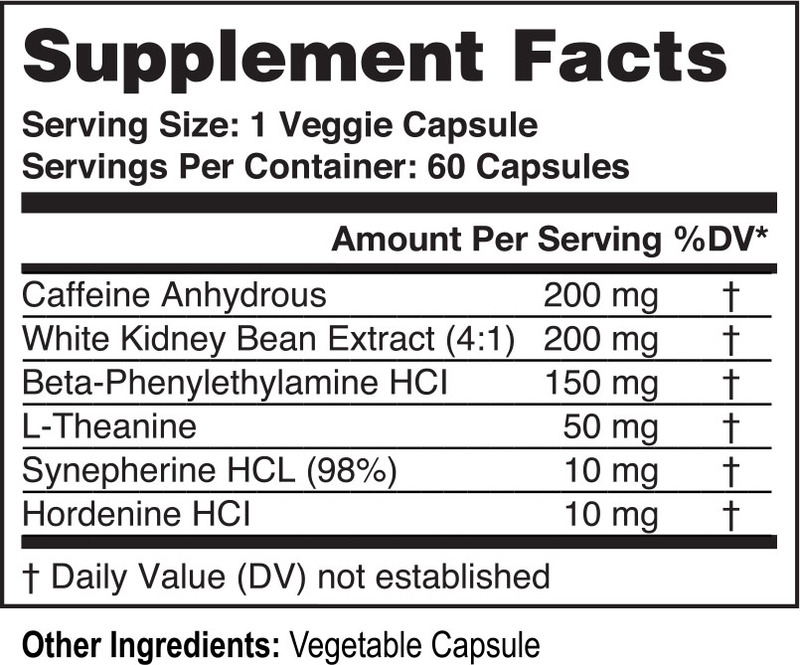 Do not use this product 2 hours before going to sleep.Take 1 veggie capsule up to 2 times daily. Allow 3 to 4 hours between servings. Do not exceed 2 capsules daily. Do not use this product 2 hours before going to sleep.